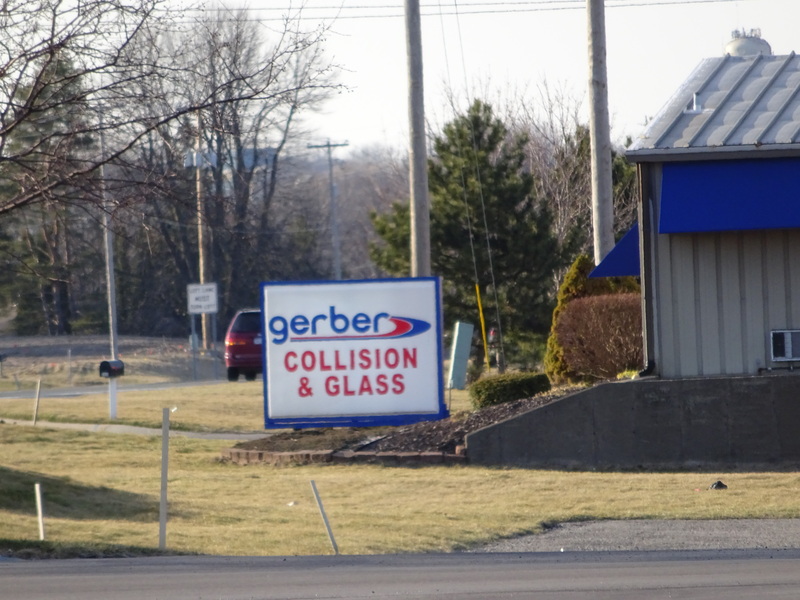 The parent company of the Boyd, Gerber and Assured Automotive collision repair empires last week remained optimistic about its ability to buy or develop new locations across the U.S. and Canada and offered analysts some color into its plans and the marketplace. The Boyd Group added 16 Boyd and Gerber collision locations between Jan. 1 and May 8, including four in Canada, the company wrote in a May 15 filing. Most were acquisitions, but the growth also includes a brand-new facility in Lawrenceville, Ga., and two intake centers in Schaumberg, Ill., and Merrillville, Ind. The latter are a U.S. version of the successful business model used by the Boyd Group’s 2017 acquisition target Assured Automotive. Assured partners on intake centers with both smaller, one-site Canadian dealerships as well as larger chains in exclusive contracts, Boyd Group CEO Brock Bulbuck said in May 2017. The sites typically are staffed with a single employee and perhaps a little office furniture — “no collision repair equipment,” he said then. The intake centers simply capture business for Assured’s actual collision-capable facilities and help the dealerships retain their customer loyalty. The actual collision repair is done elsewhere and subsequently returned to the intake center. The Boyd Group had planned to develop U.S. counterparts, and at least two might have existed before the launch of the two Midwest sites this month, based on a tally in the company’s quarterly report. Asked for a sense of dealer mindsets and what sales pitch works to secure such intake center partnerships, Bulbuck said he didn’t want to reveal too much. “We think that this is a very highly competitive area of our business,” he said. He called it “another tool in our toolbox” for organic same-store sales growth. The company plans to add more intake centers this year, according to Bulbuck. Boyd remains confident it will spend between 1.6 percent and 1.8 percent of sales on capital expenditures in 2018 across its more than 500-shop empire, Bulbuck said. The company did $1.6 billion (Canadian dollars) in sales in 2017. Executive Vice President and Chief Financial Officer Pat Pathipati reiterated May 15 an earlier prediction that smaller shops would be unable to compete without similar spending. Technology on vehicles demands both financial and human capital, for more difficult vehicles need better-trained technicians, Pathipati said. Larger repairers like Boyd/Gerber can invest in people “and make that happen” while still spending on equipment and infrastructure. “That helps a larger MSO,” he said. “For 2018, due to the fast evolving collision repair market, the Company expects to make cash capital expenditures (excluding those related to acquisition and development of new locations) within the range of 1.6% and 1.8% of sales,” Boyd wrote in its first-quarter report to shareholders. “Emerging vehicle technologies requiring new, specialized repair equipment, as well as evolving information technology needs will again contribute to this higher level of budgeted spend for 2018. These proactive investments will position the Company to meet anticipated market needs. “We expect that many other collision repairers may not be making these investments,” Bulbuck said on the call. However, Bulbuck said the company hasn’t seen any change in seller “positioning” reflecting the impact of such macro trends. “We have a difficult time commenting or confirming that,” Bulbuck said. He said the macro-level issues might increase the motivation to sell, but “they’re not openly sharing a higher-level interest in selling” with the Boyd Group than was proffered in the past. Asked if the mix of single-store versus multi-store locations up for sale had changed, Bulbuck said the Boyd Group’s pipeline of prospects carried a similar mix to the past few quarters. “No real change,” he said. “Its a fluid pipeline,” he said, and Pathpati likened it to a funnel constantly being restocked. Bulbuck said a similar proportion of acquisition prospects existed for Assured Automotive as did for the entire Gerber-Boyd-Assured empire. Analysts shouldn’t read anything into the company’s apparent acquisition slowdown in the second-quarter either, Bulbuck said. 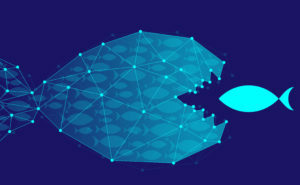 Typically, acquisitions tend to be “lumpy” rather than occurring at a smooth rate, according to Bulbuck, who said investors should focus on its track record and confidence of growth over a five-year period. Another analyst asked about Gerber’s first shops in Texas, home turf of fellow large consolidator Service King, and wondered if valuations were increasing. “Not really,” Bulbuck said. The same multiples the company had expressed paying in the past stood today, he said. Asked if the company could address its tech shortage issues by buying shops in markets without such a dearth, Bulbuck said he wasn’t sure how to answer the question. “We haven’t uncovered those opportunities,” he said. He said he wasn’t sure if any markets or states existed where “to some degree,” the company wouldn’t face a tech shortage. At an “extreme level,” this variable might carry more weight, Bulbuck said. “If it’s at the normal level, we have to really accept that” as a potential acquisition risk, he said. The company had established green- and brownfields in the past, and perhaps it would increase that element of its merger and acquisition activity, he said.